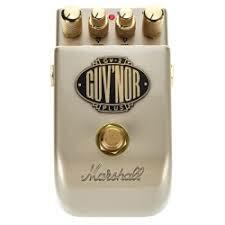 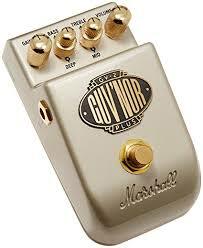 Home / Guitars & Other Stringed Instruments / Pedals / Marshall Guv’nor Plus Overdrive (NN)- The Guv’nor Plus has stacks of gain, loads of level, and all the power and tone of the original much-loved Guv’nor. 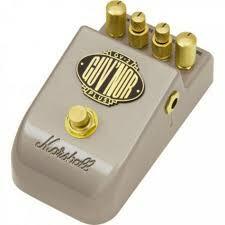 Adding one to your set-up is just like adding another Marshall amp to your rig. 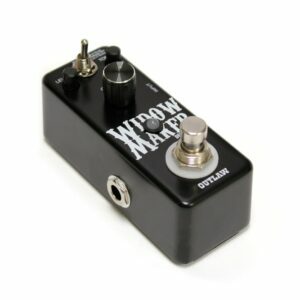 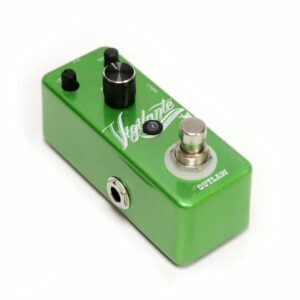 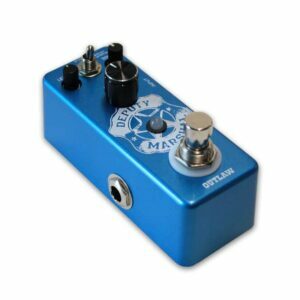 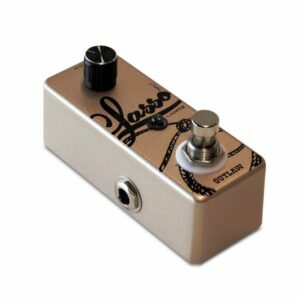 View cart “Outlaw Pedal Case for 5 Outlaw Pedals” has been added to your cart.